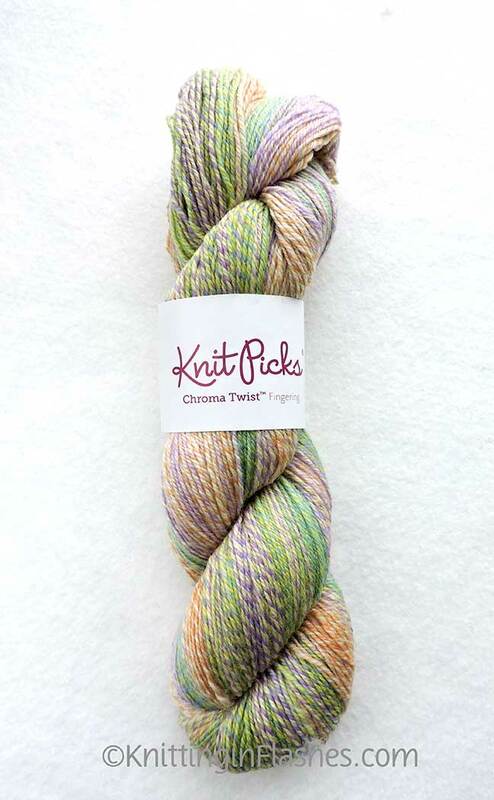 My BFF picked out this Knit Picks Chroma Twist in the Confetti colorway for a Kindness Shawl that I offered to knit for her. The yarn arrived last week so I immediately wound it into a ball (no small feat as it soon became a huge tangled mess!) and cast on. This is how the colors are progressing at Row 40. 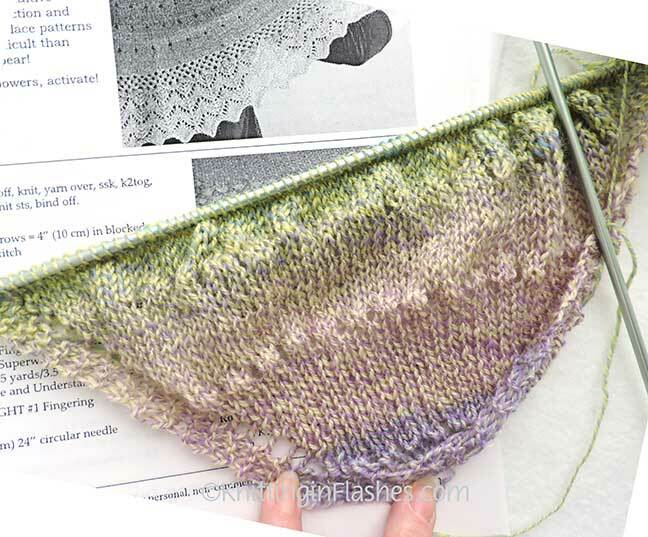 I’ll switch to circular needles once the stitch count grows and won’t fit comfortably on the straight ones. 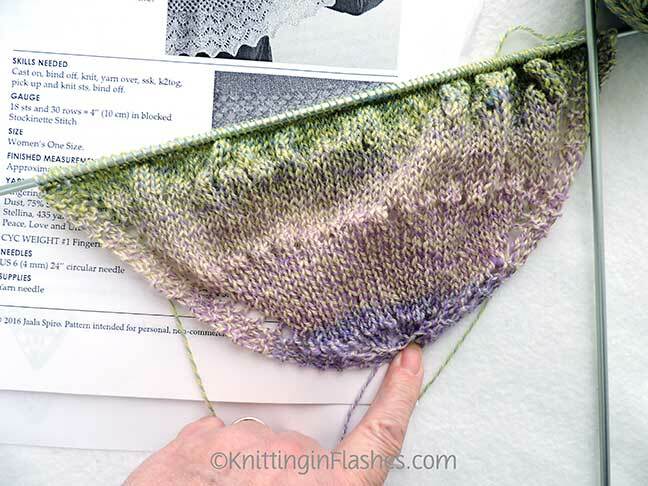 PS The top-down-circular-yoke sweater is still in progress. Finished the main body and picked up the sleeve stitches. I never said I was a monogamous knitter. 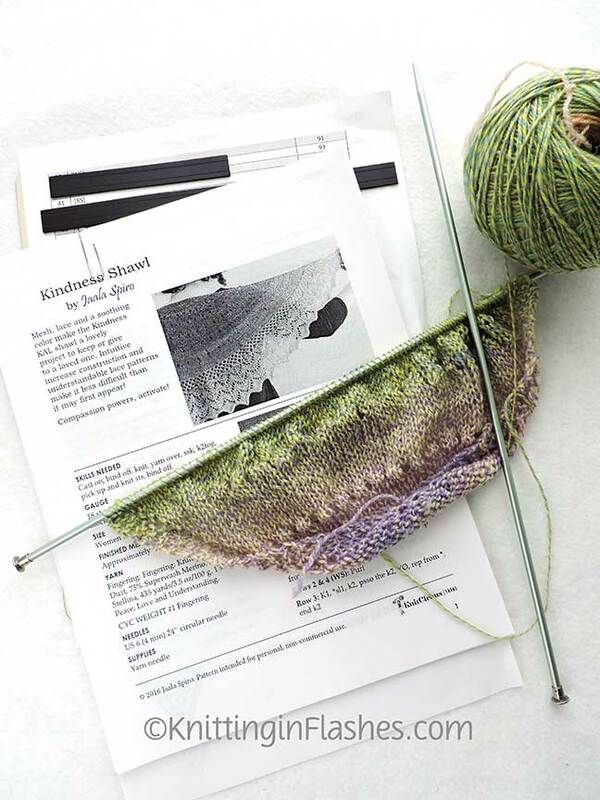 This entry was posted in friends, knit, knitting, knitting pattern, shawl, yarn and tagged friends, knit, knitting, pattern, yarn by Patti_is_knittinginflashes. Bookmark the permalink. I can’t wait till it is finished. The colors are so pretty. Thank you so much. Such a pretty colorway. She will love it.